Flexibility in when and where the crop is sold. 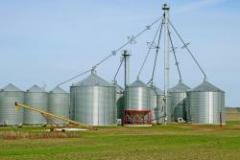 Storing grain can help you capture the “carry” in the market. Less then ideal weather conditions during harvest season. The ability to conditioning grain for maximum value. Grain may be used gradually throughout the year for livestock feed. May Wes Manufacturing (May Wes) was founded in the early 1970s in Gibbon, Minn. and relocated to a new facility in Hutchinson, Minn. in the mid 1990s. The company built its reputation for pioneering the application of ultra-high molecular weight (UHMW) polyethylene material to Ag after-market products. Feature Article: U.S. Custom Harvesters, Inc.
Thirty years ago, a custom harvester was inspired to create an organization to act as the voice for the men and women who travel the country harvesting grain crops for growers. The idea became a reality April 8, 1983 with the first organized gathering of more than 150 harvesters in Canyon, Texas. This meeting was the beginning of what is now known as U.S. Custom Harvesters, Inc. In 1902 my parents immigrated to the United States from Sweden. They became citizens and eventually migrated to Colorado and began farming. 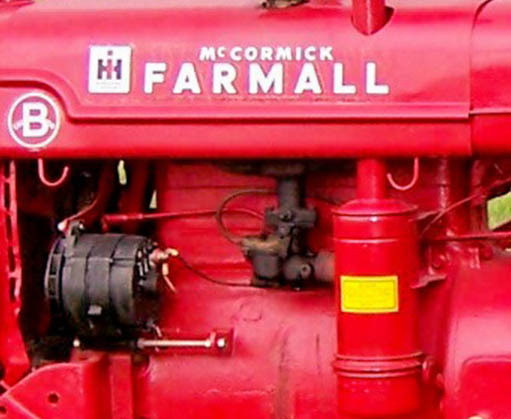 They farmed the land with horses for many years before buying their first tractor, a 1941 IH Farmall B.
It’s been several years since Thunder Creek Equipment, the original innovator of square-by-design fuel trailers, launched their first trailer. Since then the company has consistently rolled out new, innovative products that make servicing equipment in the field much more efficient. Owners across the country are discovering that these trailers deliver more than just fuel - they deliver real value to an operation’s bottom line. 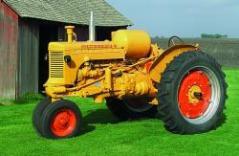 Sigwell J. Simonson purchased this Minneapolis-Moline U brand new in 1949. It served as his main tractor and he used it for all different aspects of farming, plowing, cultivating and tending livestock. In the early 1950’s, he converted the U to propane gas from gasoline, which dropped the cost to operate the tractor to less than $5.00 per day. Farm equipment auctions have been gain­ing popularity over the last decade for both buying and selling. 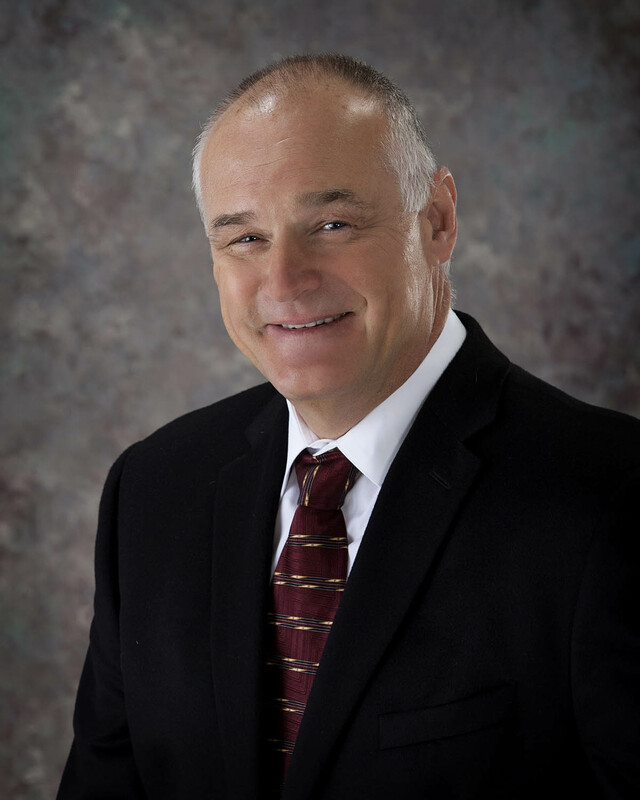 Today we will introduce you to Insight Auctioneers, located in Sebring, Florida. With over 15 years in business, this father-son team has a proven formula to get the highest dollar for your equipment at their auctions. The evolution of Mid-Western Millwright Inc. (MWM), located in Fort Morgan, Colo., began in 1997 with the joining of Coy Palmer and Tim Worthley. Coy began working in construction and metal fabrication at the young age of 14. And at 23-years-old Coy started Palmer’s Portable Welding. While running his business, Coy met Tim through sub-contract work. Tim was raised in Fort Morgan, and has been in the construction and welding business for 35 years.